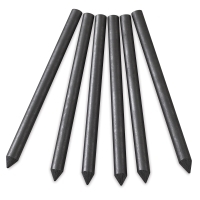 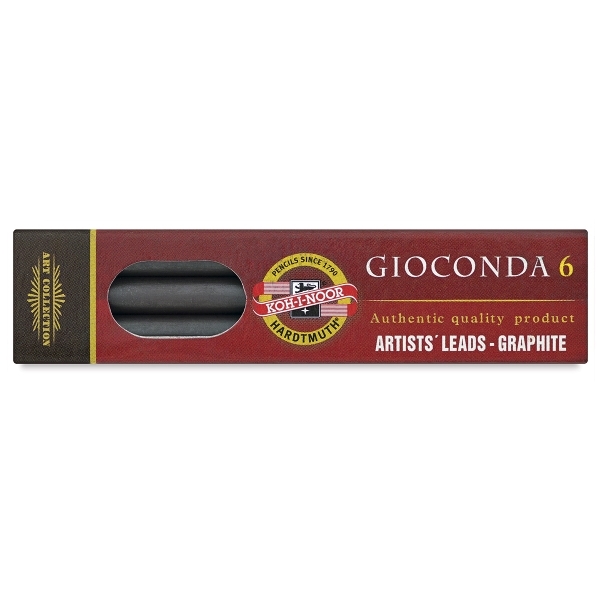 These high-quality graphite leads are designed for use in mechanical pencils and lead holders. Suitable for drawing, sketching, and other artwork, the 4B graphite leads measure 5.6 mm × 80 mm (0.22" × 3.2"), and work perfectly with Koh-I-Noor Mechanical Clutch Lead Holders. ® Koh-I-Noor is a registered trademark.™ Gioconda is a trademark.